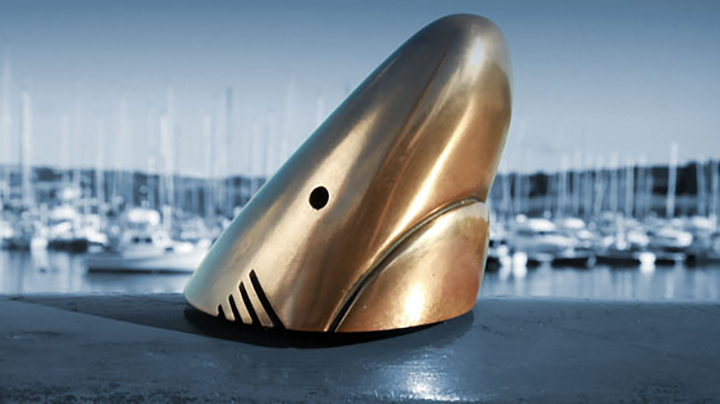 Last year Avant Music Port provided the music for the gala night at the Shark Awards and this year we’ve got even better news! You can find all the winners as well as the shortlisters here. If any of the artists catch your sync or bespoke fancy just give us a shout.